Due to various security reasons, Gmail never allows a user to attach an EXE file to the mail attachment. Since the EXE files may contain Trojans, viruses, or other harmful scripts, Gmail always restricts the uploading of such files as an attachment to the mail in order to prevent the unwanted and unintentional harm to the receiving computers, and to avoid the intrusions from the external network as well. Although Google does this for a noble cause, there might still be instances where you, as an innocent user, want to transfer a genuine and authentic EXE file to one of your friends or relatives. In such cases, because Gmail prevents the file uploads, you are bound to use any other public email service provider that allows such kinds of file transfers. Gmail doesn’t even support the RAR files if they contain any EXE file in them. This tutorial will explain you how you can transfer the EXE files using Gmail itself. One of the simplest process of doing so is to rename the file extension from EXE to something else. However, we’ll take another, comparatively more challenging example, which can be helpful while transferring even the large files using Gmail. This tutorial requires that you must have any file compression application such as WinRAR installed on your computer. 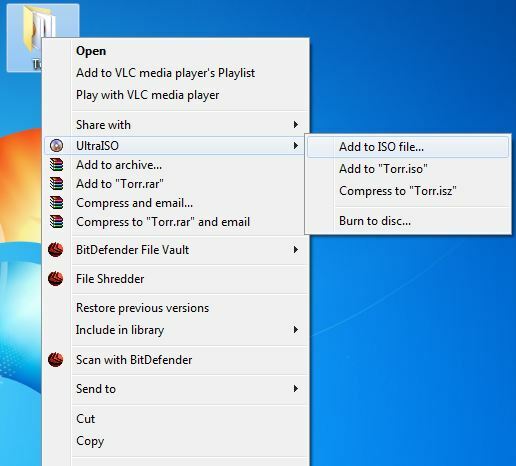 In addition to WinRAR, you must also have an ISO builder application. 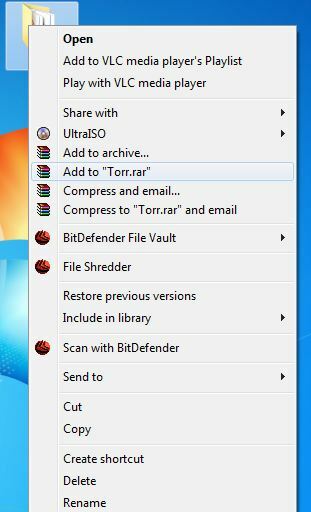 WinRAR will be used to compress the large files to reduce their size, whereas an ISO builder such as UltraISO will be used to create a single ISO image of any folder that contains several files along with the EXE file(s) which Google may block while uploading it as an email attachment. ■Log on to the computer using any account. ■Locate the target EXE file or the folder containing any such file. ■Once located, copy the EXE file to any newly created folder (in case only single EXE file is to be transferred). ■Right click the folder containing the EXE file(s). ■From the displayed context menu, click Add to archive option. ■Once the file is compressed, copy the compressed file into a new folder. ■Right-click the new folder containing the RAR file. ■From the displayed context menu, go to the UltraISO option, and from the submenu, click Add to ISO file. 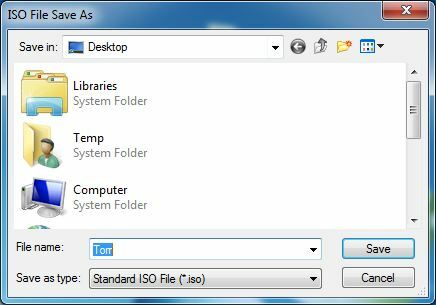 ■On the opened ISO File Save As box, browse and locate the drive or folder where the created ISO file should be saved. ■In the File name field, specify a unique name for the ISO file. ■From the Save as type drop-down list, ensure that Standard ISO file (*.iso) option is selected. ■Finally click the Save button to create the ISO file of the selected folder. The created ISO file should now have a compressed RAR file which should further contain the original EXE file. This ISO file can now be attached to the Gmail like any other ordinary file, and the Gmail would happily accept it as an attachment to the email. Solved! my gmail account goes grey about 5 seconds after opening using chrome?? ?